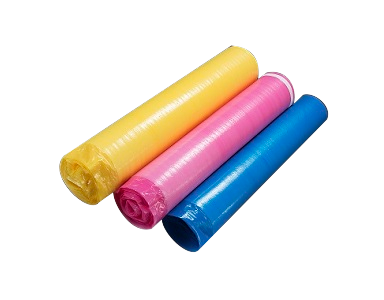 LDPE FILM LAMINATED WITH FLEECE is an extremely durable packaging material for heavy, vulnerable to scratches items. 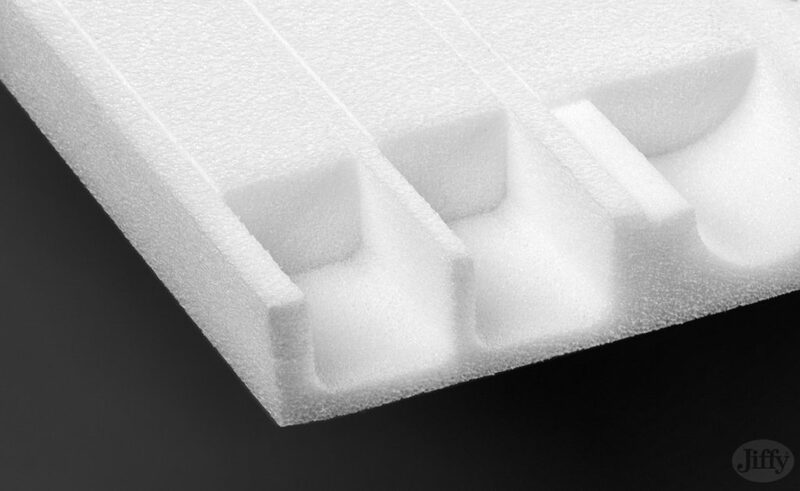 LDPE film is characterised by its high resistance to punctures and ruptures and the fleece protects delicate surfaces. 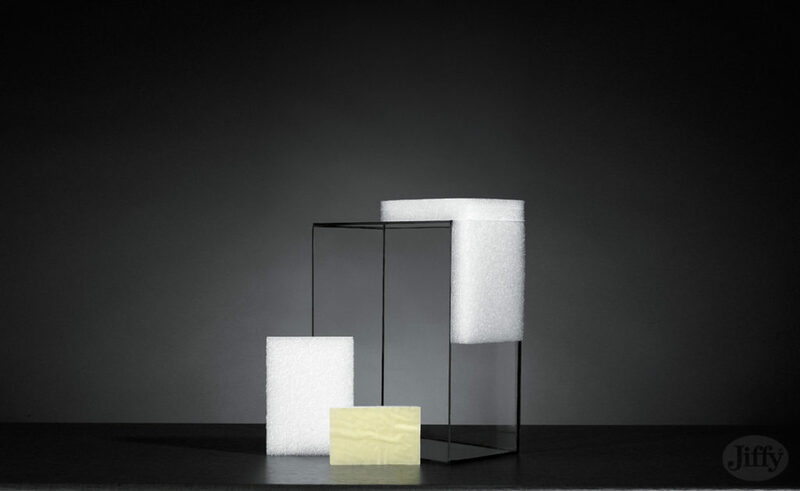 Converting it into sleeves makes it possible to protect long objects such as lamp posts, pipes etc. 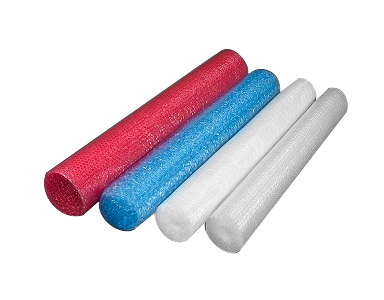 BUBBLE WRAP WITH FLEECE – it is an ideal solution for protecting furniture, glossed surfaces and fragile items vulnerable to scratches. 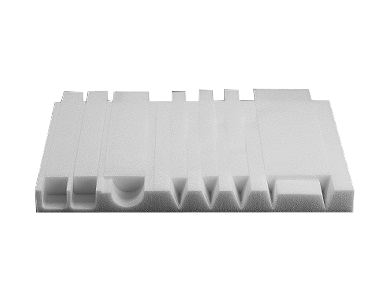 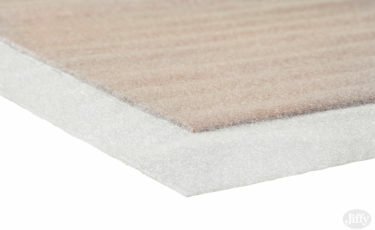 FOAM WITH FLEECE – the layer of fleece protects delicate surfaces. 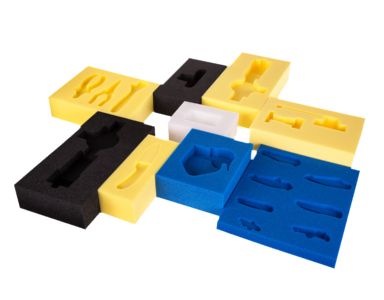 The product is particularly useful for protecting vulnerable surfaces and ensures they will stay intact. 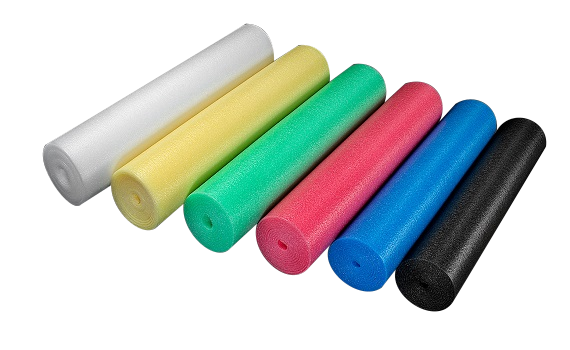 It is characterised by its high resistance to tear and punctures. 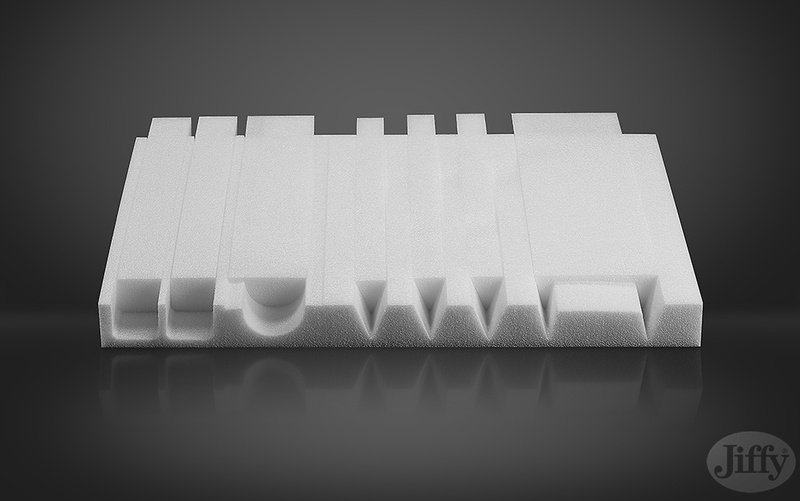 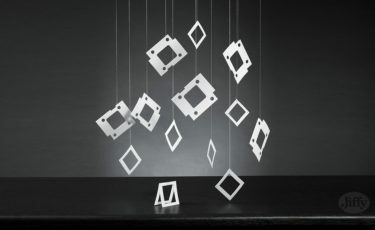 Various humidity levels do not influence its dimensional stability. 1) Self-adhesive bubble wrap – thin glue, does not leave marks on the protected surface. 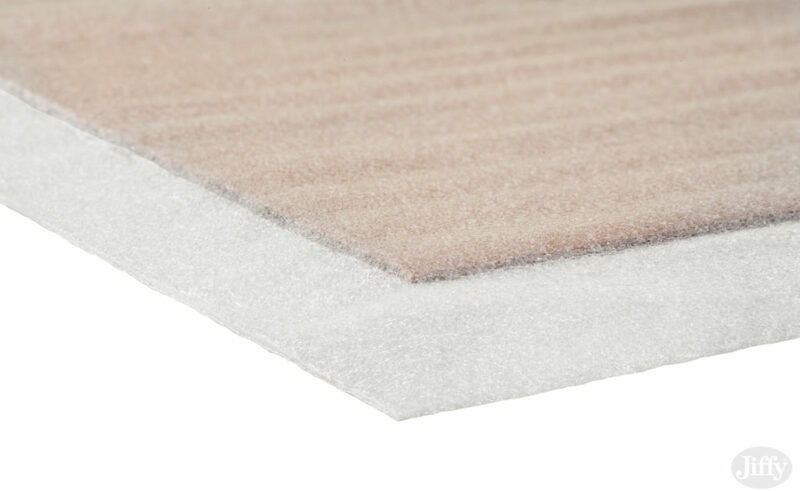 2 ) 2 and 3 mm self-adhesive foam with thin glue. CARDBOARD SHEETS WITH PE FOAM are recommended for separating and protecting products placed in layers so as they would not move and by doing so get damaged. They are applied in construction and automotive industries. 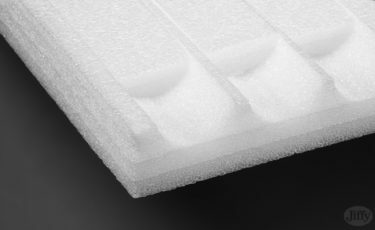 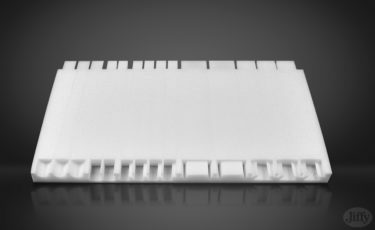 The standard size 1145x745mm fits perfectly the Euro-pallet thus the products are protected both during the shipment and storage. The only limitation of the possible uses of SEPARATORS and PROFILES is our customers’ imagination. 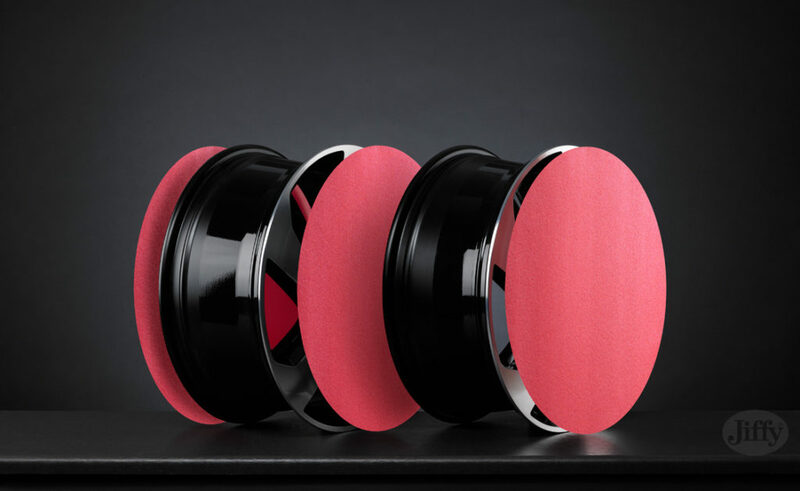 They can be applied in numerous industries such as furniture, electronics and automotive and also whenever it is necessary to protect the goods from damaging during transportation and storage. 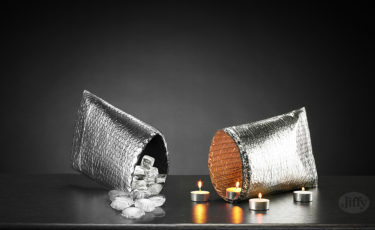 They perfectly separate long goods and they can be used inside containers and boxes.